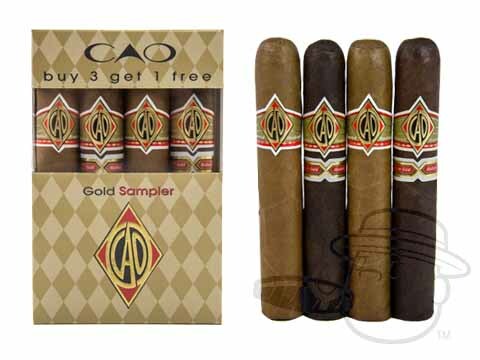 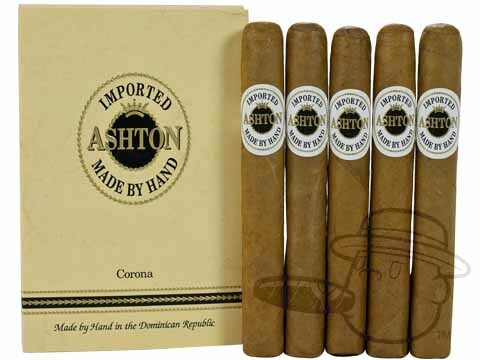 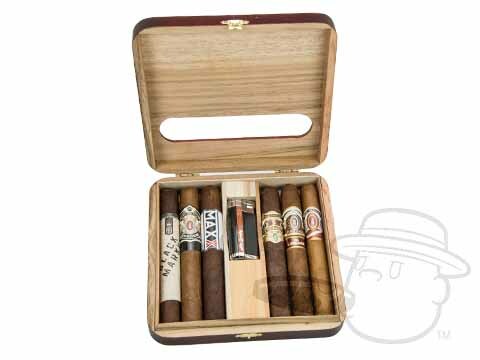 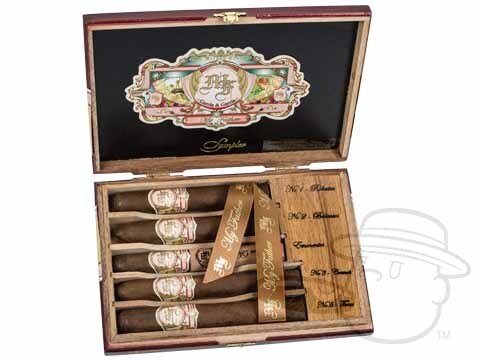 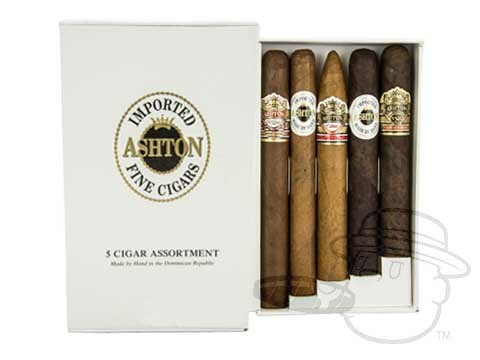 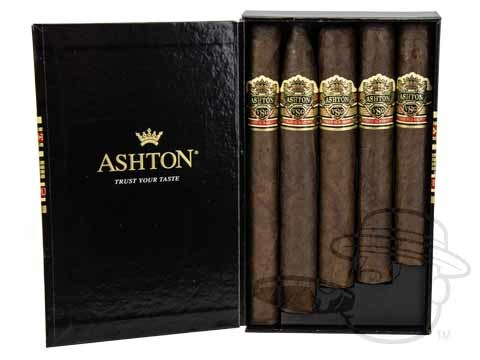 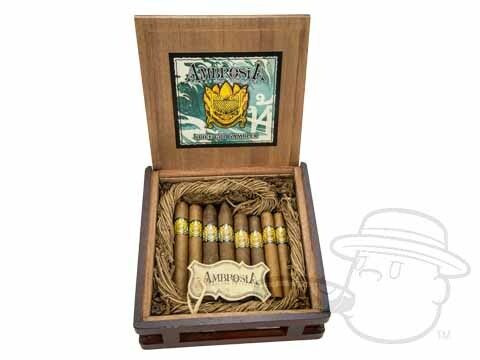 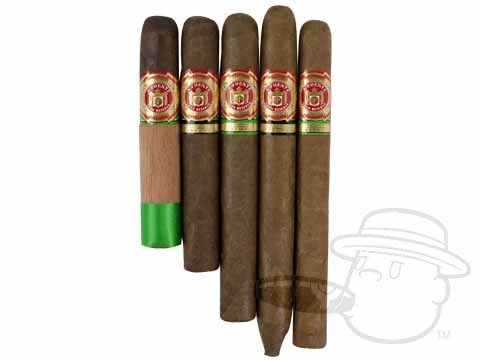 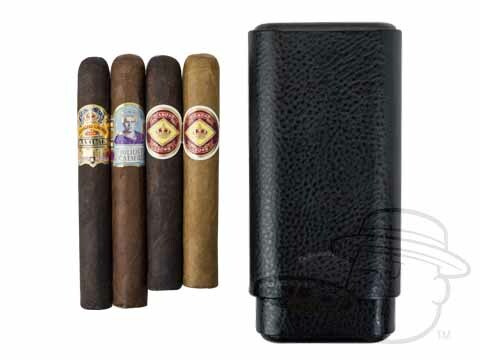 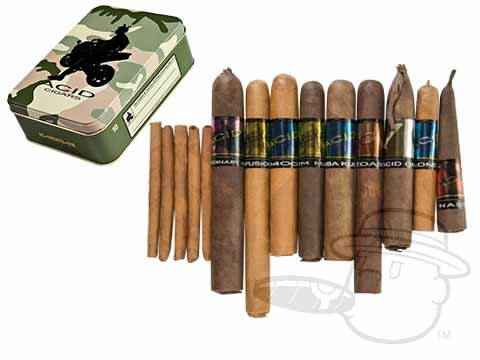 Best Cigar Prices offers shoppers a variety of options when it comes to cigars and cigar accessories. 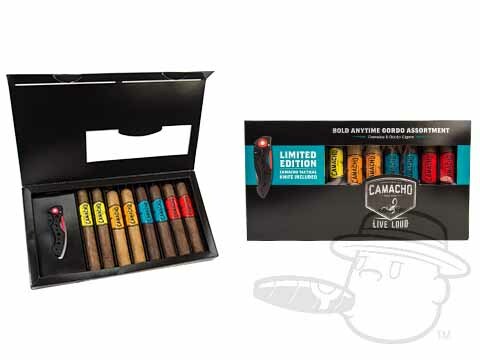 We love our sampler packs and being able to give customers the chance to try different selections of cigars from premium brands. 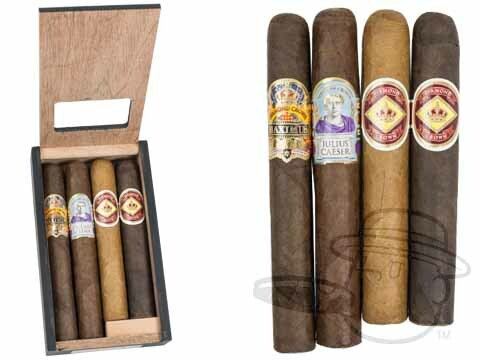 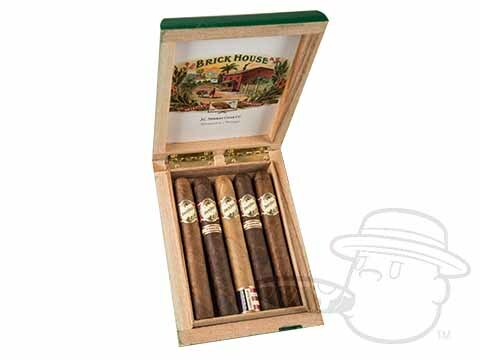 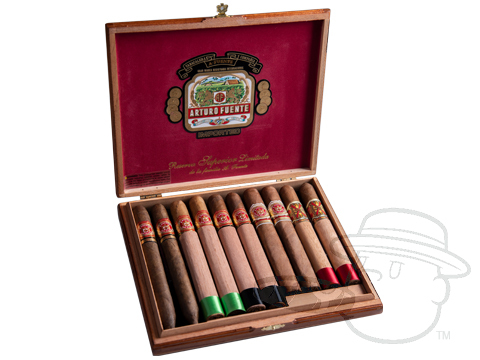 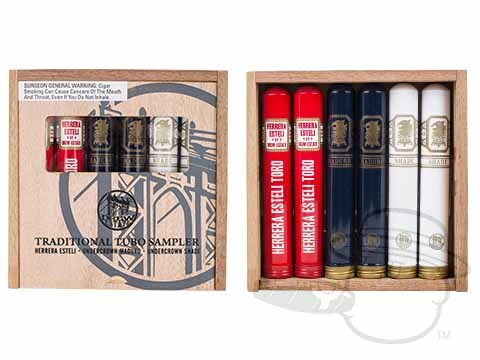 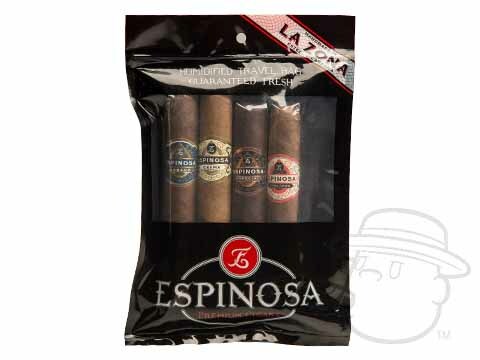 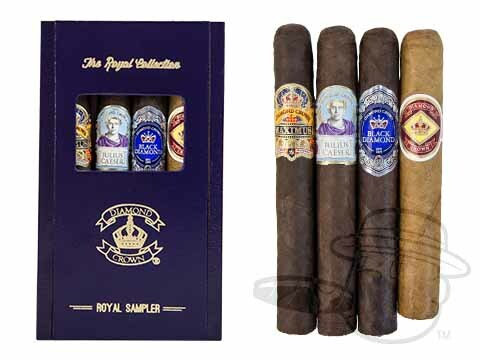 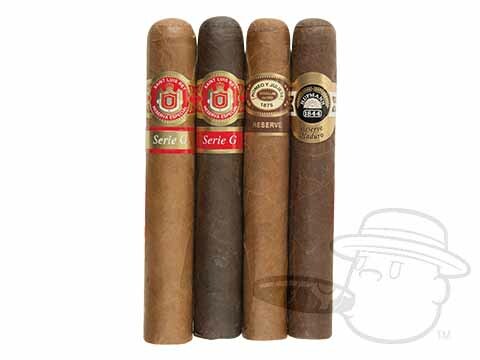 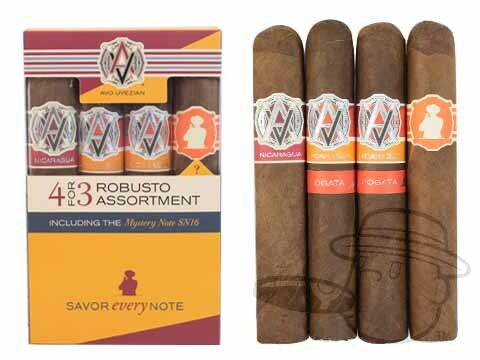 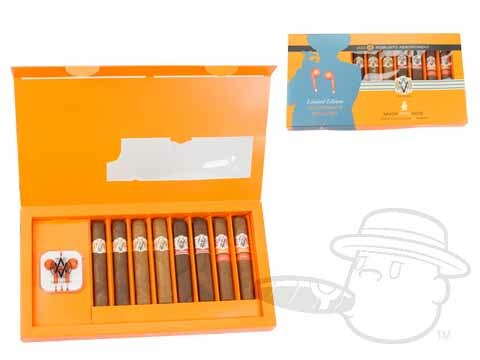 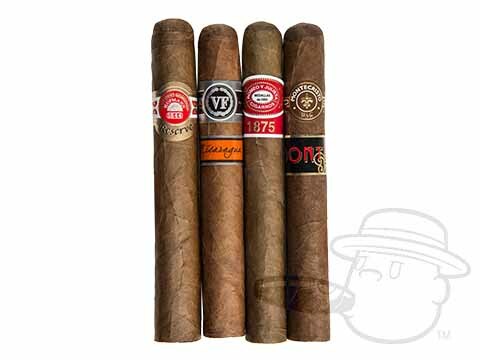 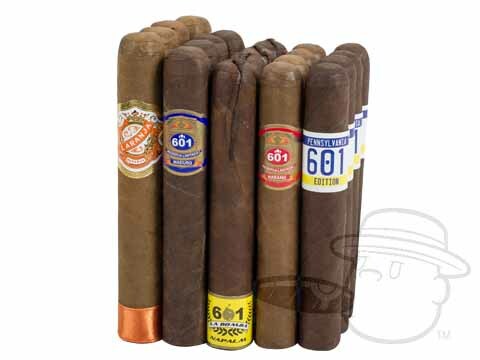 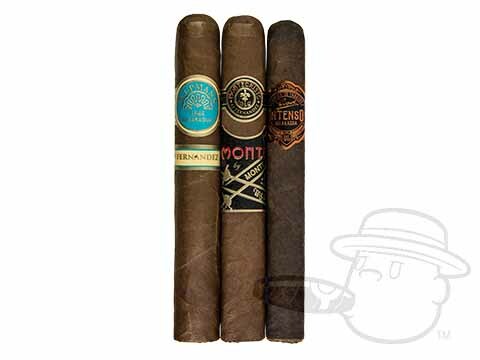 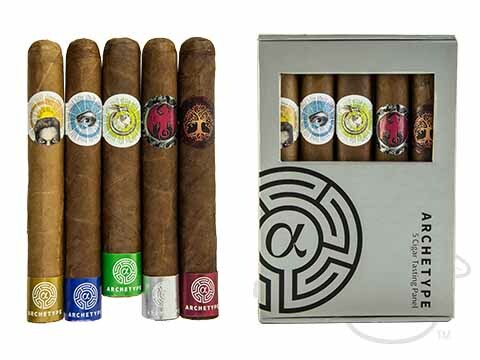 Our Samplers by Brand are perfect for stocking up on your favorite cigars from a specific brand. 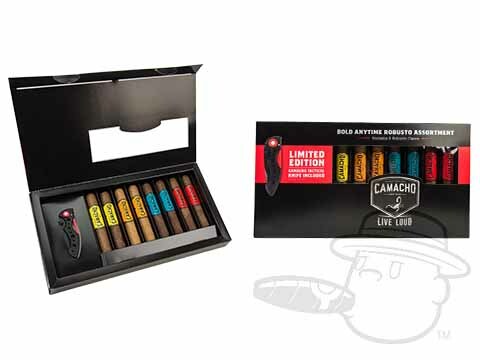 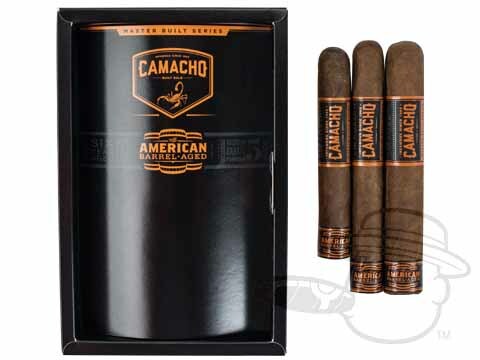 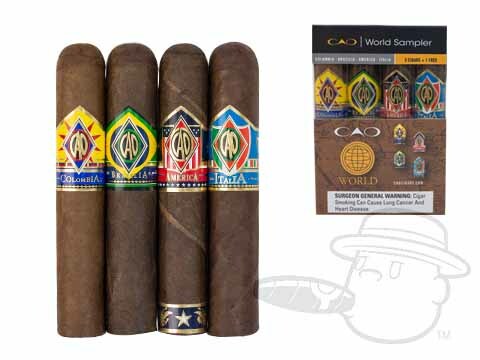 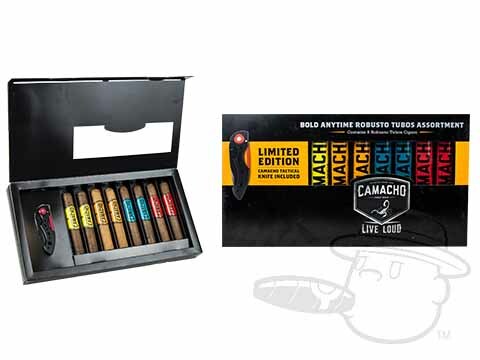 From the Acid Factory Tour Sampler to the Camacho Corojo Diploma Sampler, we offer cigar samplers from just about every brand. 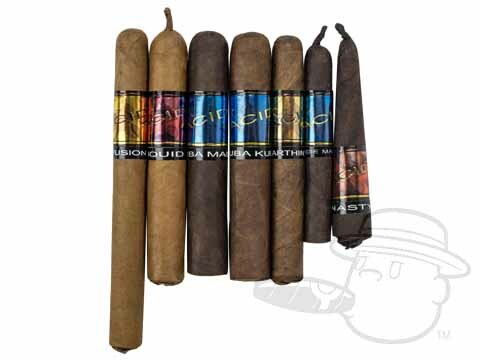 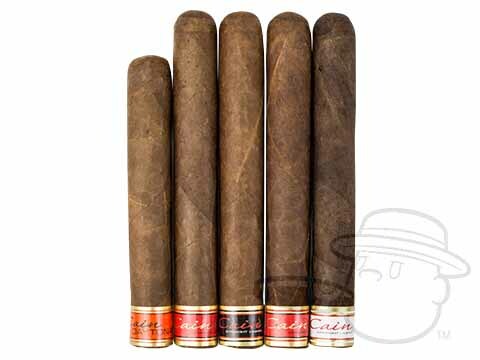 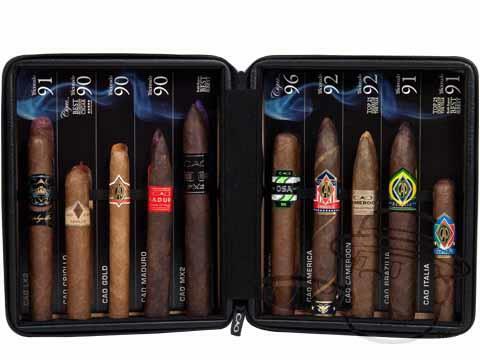 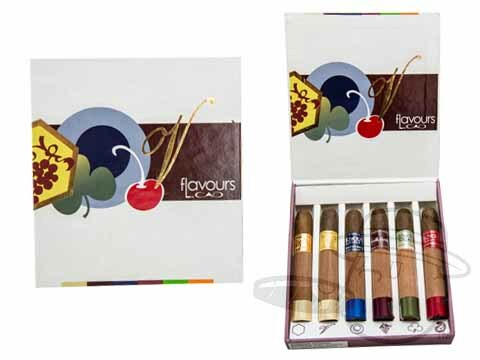 Cigar Samplers are designed to let you taste test every size in a brand and have tons of brands to choose from! 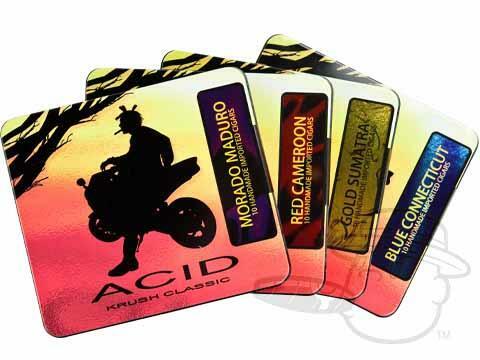 We offer a diverse array of samplers and we know you’ll love our brand samplers!